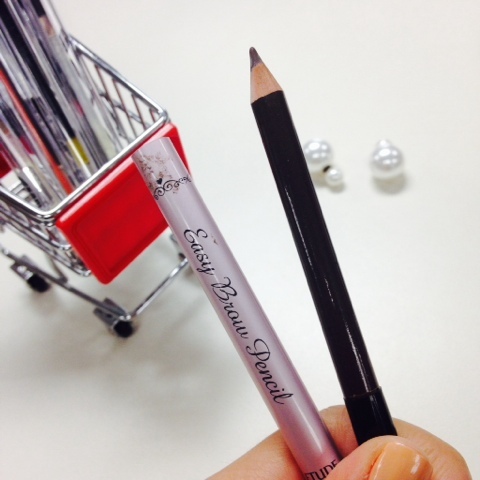 Etude House Easy Brow Pencil | Vanity and Everything in Between. I was (makeup) spring cleaning last night and I tried to sort them by type of product. I realised I have one too many brow products. Shaping and filling in my brows is still my weakest feat. Yes, all these years and I still can't do a perfect brow. 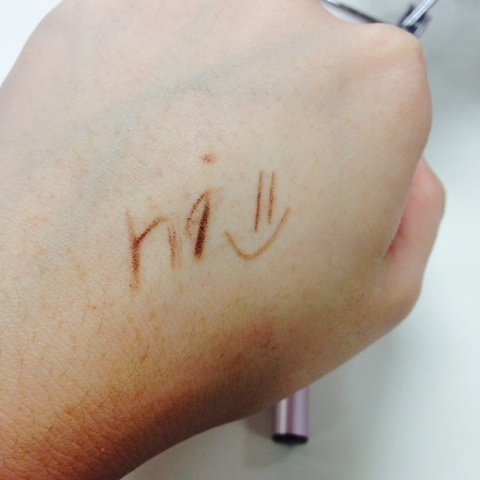 I also checked my travel makeup kit and saw two eyebrow pencils from Etude House. Oh, I also have another one in the office and in my bag. Meet my practice brow liner and so much more. I pretty much have this with me wherever I go because I don't like it when my brows start to fade. I hardly put my makeup kit in my bag because it's so heavy so I make sure I have an brow pencil as my emergency makeup tool! 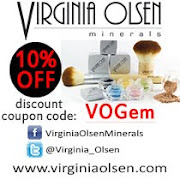 Yup - for contouring, eyeliner, and eyeshadow. It can be done! This brow has a brow brush on the bottom so no need to worry if you made a boo-boo filling in your brows. What I usually do is fill my brows darker than usual then brush the excess to make it look natural. I can't remember if this brow pencil retails for PhP88 or PhP128. It's fairly cheap though. You'd be surprise to find out that local brands cost more. 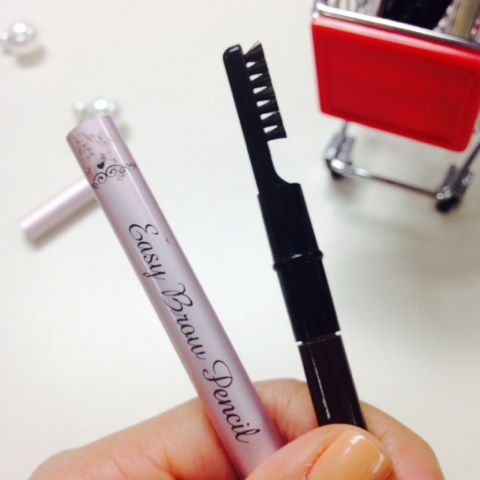 This brow pencil is easy to use. It's pigmented. Blendable. You won't even need a brow mascara for this (unless you're really OC that you want every strand of your brow hair to be colour brown). The only thing I do not like about this is the fact that i have to sharpen this. I hate sharpening! Other than that, it's all good in the hood! Here's a photo of me using Etude House's Easy Brow Pencil on my brows. The trick is to shape, fill, brush, fill, and brush your brows! That's it! I am convinced. Gonna buy this tomorrow. Thank you for the review. By the way, is that a teeny tiny grocery cart? The one that holds your pencil? Where did you bought that? Great! 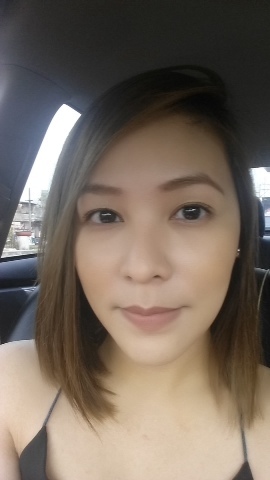 My mistine 3d brow secret is running out,, will try this much cheaper pa. thanks for the review. 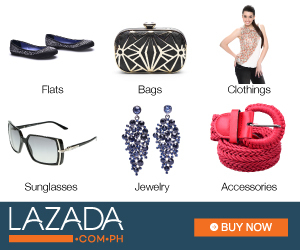 Ganda! What lipstick are you wearing? That's what I'm using currently together with my IN2IT brow powder. Forever 21? Or Fashion 21? Haha. If it was forever 21, I've never thought that their cosmetics line are good. Bagay sayo yan. Hmm.. it's true, sa iba maganda talaga lalo kapag selfie time na ako parang walang eyebrow sila ang ganda pero sa personal makapal talaga. They have diff variants for the pencil.